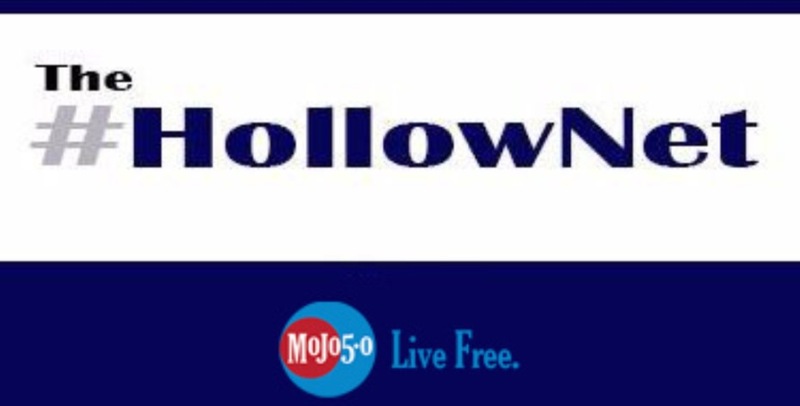 The HollowNet : A letter to the Republican Party in response to my families "Past Due" Notice received 9/12/15. 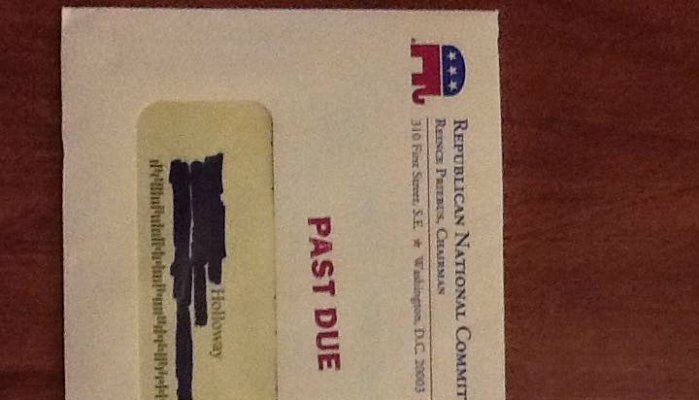 A letter to the Republican Party in response to my families "Past Due" Notice received 9/12/15. My family received on 9/12/15 a notice that our Membership in the Republican Party has "Lapsed" and that our we have a "Past Due" account with you. Please, allow me to respond to this. Mr. Priebus, I nor my family, nor any member of the Republican Party owe you a DAMN THING. As a duly elected Officer of the Republican Party, you work for me. I along with every other donating, voting, registered member of the Republican Party are in fact YOUR EMPLOYERS. You are irrevocably and undeniably indebted to us for not only your salary, but for the continued existence of your position. - A full repeal of Obama Care. - An impenetrably safe border. And that is just for starters..
Mr. Priebus, this notice is a shamefully, manipulative document. A donation request that is masquerading as a past due bill? It isn't funny and it isn't cute. It is a frigging insult to the good conservative republicans you have failed and are continuing to fail.This is an embarrassment to the Grand Ol' Party. Quit screwing around and get to work, and don't you ever send us a damned bill again. Otherwise, the next document I want to see is your resignation.